KARAM is proud to introduce a wide array of Performance Work Wear Suits, which are highly popular and ideally suited for doing any construction work or any other industrial work. 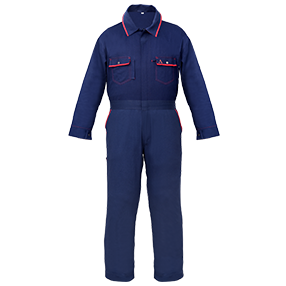 Our coveralls & protective wear have distinctive features of high durability, high tensile strength, good tear strength, colour fastness, pilling resistance, skin friendly, shrinkage control, soft feel, comfort wear and perfect fit. We also make coveralls & protective work wear with reflective tapes. 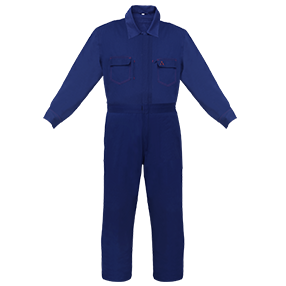 Available in various specifications as per the requirements of our esteemed customers, KARAM Performance Work Wear suits are well tested as per various quality parameters, conforming to CE Category 1 (minimal risk) Norms. 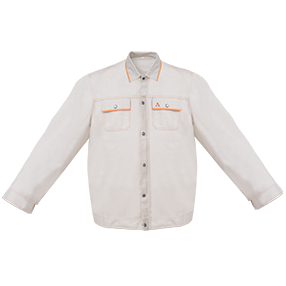 KARAM protective work wear are constructed using excellent grade of raw material. The work wear pass through various strength quality checks at the time of their manufacturing process, before they are set of final delivery.